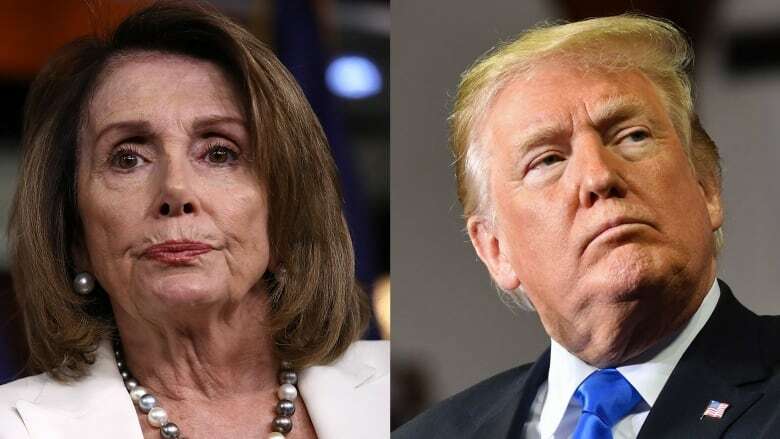 U.S. President Donald Trump says he will do an alternative event to the state of the union address after House Speaker Nancy Pelosi told him he may not give the speech in the House of Representatives until the government shutdown is over. 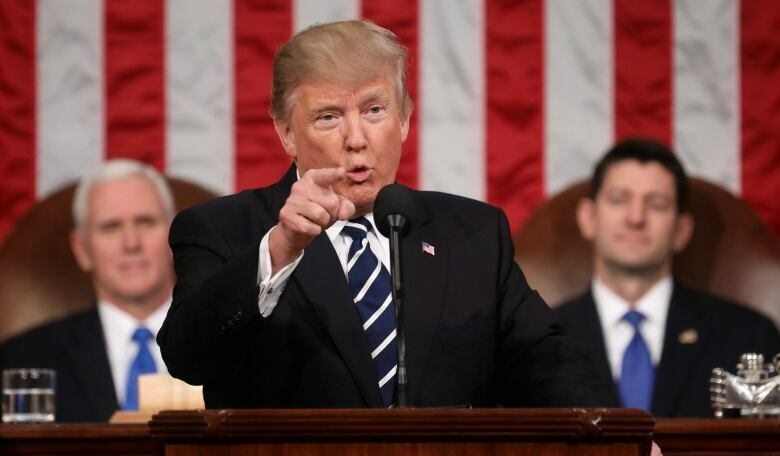 U.S. President Donald Trump said on Wednesday he would do an alternative event to the state of the union address after House Speaker Nancy Pelosi told him he may not give the speech in the House of Representatives until the government shutdown is over. The clash between two of Washington's most powerful leaders represented an escalation in a standoff that has resulted in a 33-day partial government closure that threatens the U.S. economy and the livelihoods of 800,000 federal workers. On Pelosi's move to lock him out of the House, Trump said at a White House meeting on border security, "It's a disgrace." Pelosi told the president that for now she would not consider a measure authorizing the speech, an annual, televised rite in American politics traditionally delivered in the House chamber. "Again, I look forward to welcoming you to the House on a mutually agreeable date for this address when government has been opened," Pelosi said to Trump in a letter. Earlier in the day, Trump essentially dared her to disinvite him from making the speech, which was set for Jan. 29. Can Donald Trump get his border wall? The state of the union speech, used by presidents to announce their policy goals for the year, has become a hostage to the showdown between Trump and congressional Democrats over his demand for money for a U.S.-Mexico border wall. About a quarter of the government has been shut down since Dec. 22 when some U.S. agencies' funding expired for reasons unrelated to border security or immigration. Trump at first expressed support for legislation to restore the agencies' funding. Then he demanded that any shutdown-ending measure must contain $5.7 billion US for the border wall, funding that Democrats oppose. Trump first promised that Mexico would pay for his wall, but Mexico refused and now Trump wants U.S. taxpayers to pay for it. House Democrats have approved several measures to fully reopen the government, but none has won approval in the Senate, which is controlled by Trump's fellow Republicans. Test votes on related measures were scheduled for Thursday in the Senate. Pelosi suggested on Jan. 16 that Trump postpone the state of the union speech because of the closure. She cited concerns about security for the event. Earlier on Wednesday, Trump tried to brush aside Pelosi's concerns and said he planned to deliver the address as usual on Jan. 29. "It would be so very sad for our Country if the State of the Union were not delivered on time, on schedule, and very importantly, on location!" Trump wrote to Pelosi. The president is required to give Congress a report on the nation, but is not required to deliver it in a live, televised address before lawmakers. Many past presidents have delivered it in writing.